Two musical masterminds – each in different, yet unbelievably unique ways – are coming to Audio this weekend. We’re starting off with the signature bass- and g-house style of Destructo tomorrow night and finishing out with the Audio debut of German musical project Satin Jackets on Saturday, 2/3. Get to know their story and their sound here before catching them at the club this weekend! 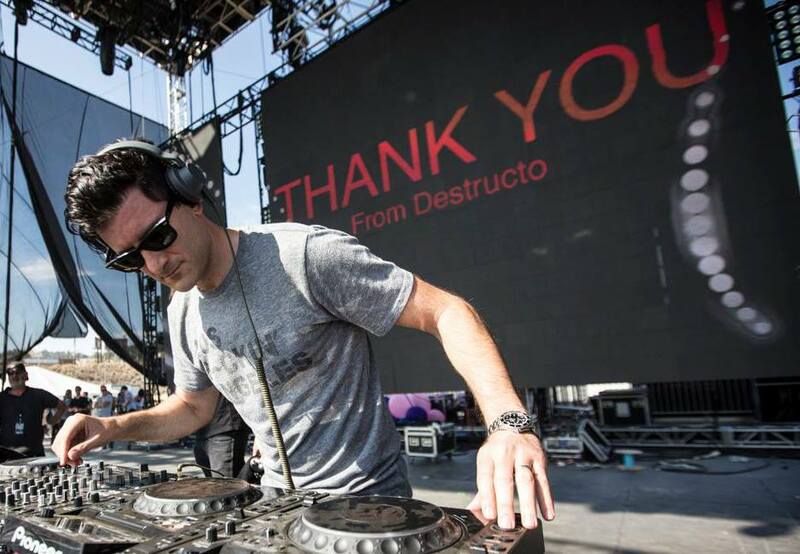 Destructo – real name: Gary Richards – has played a massive role in shaping the electronic music world since his start in the early 1990s. He is the founder of HARD Events and Holy Ship, a bass house and g-house connoisseur and the president of LiveStyle North America, a live events company previously known as SFX Entertainment. 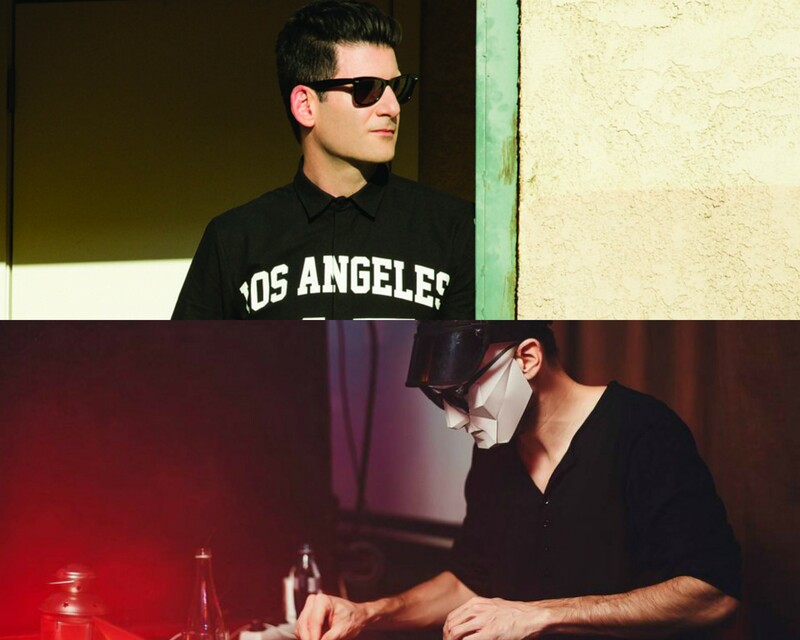 Destructo joins us tonight as a stop on his Let’s Be Friends tour. The tour is taking him across North America with a slew of DJ friends partaking along the way – on this night, he’ll be playing alongside Habstrakt and Gerry Gonza. Find tickets and details to the show on our website. Satin Jackets, hailing from Germany, has an intriguing dynamic when it comes to producing and performing. The duo started off as a project by producer Tim Bernbardt, who later teamed up with his friend Den Ishu to be the main performer of the group. With releases on the much-respected Eskimo Recordings, they’ve become pioneers in the funk-infused productions of the indie dance and nudisco variety. “You Make Me Feel Good”, a track easily recognized across the globe, is just one of their many successes – they’ve also worked on remixes for an impressive array of artists including Blank&Jones and Goldroom. Get on the guest list and find more information here.